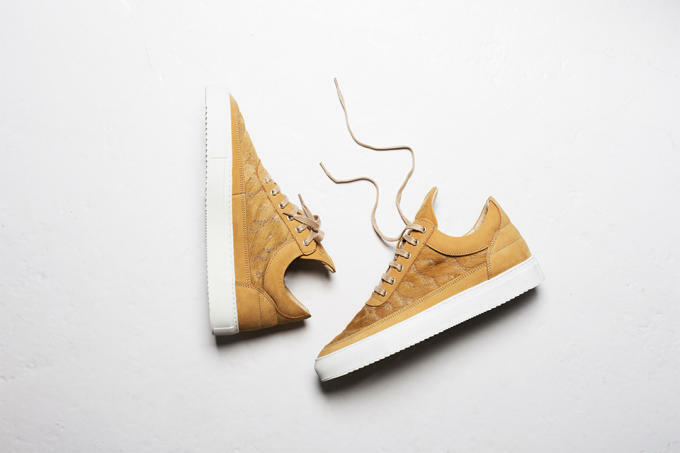 Every time Amsterdam&apos;s Filling Pieces drops a new collection, it finds new ways to reinvent and improve its classy silhouettes, and this release is no different. 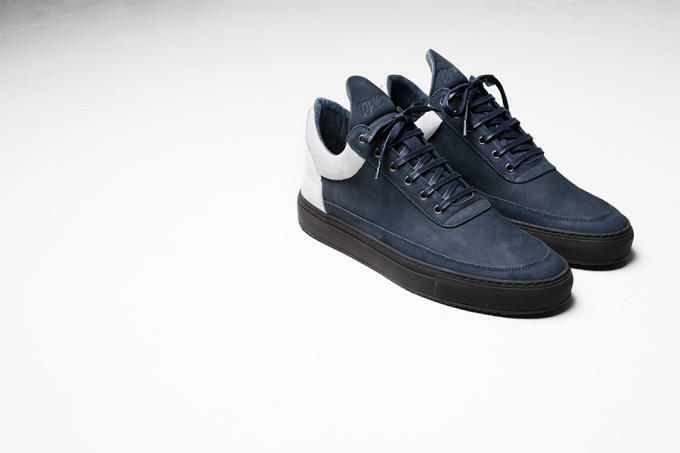 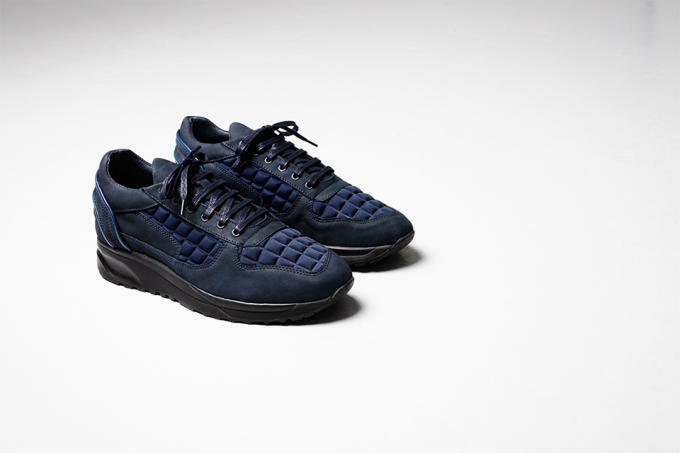 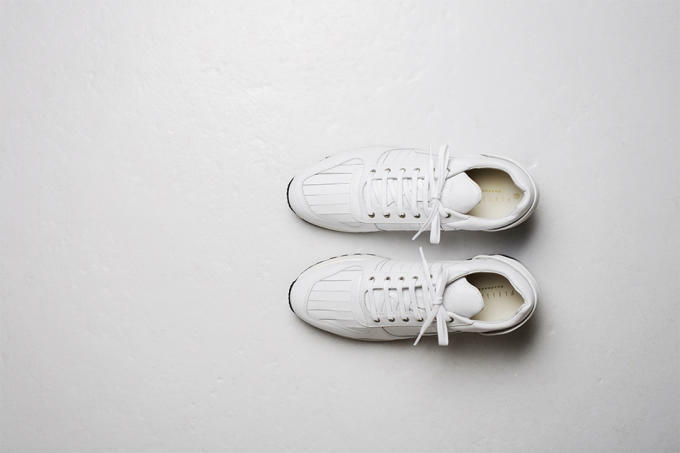 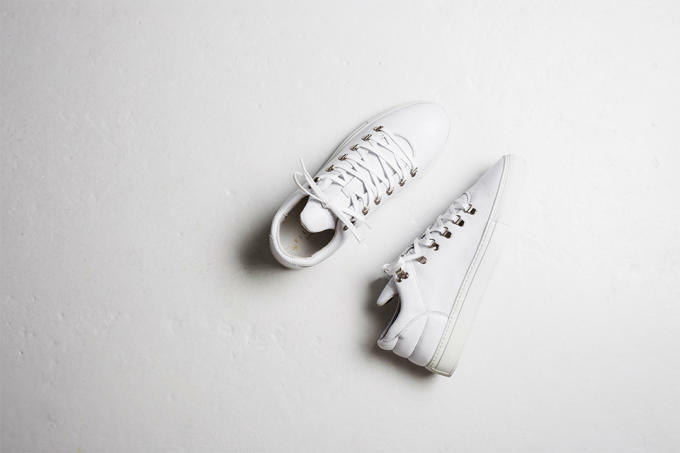 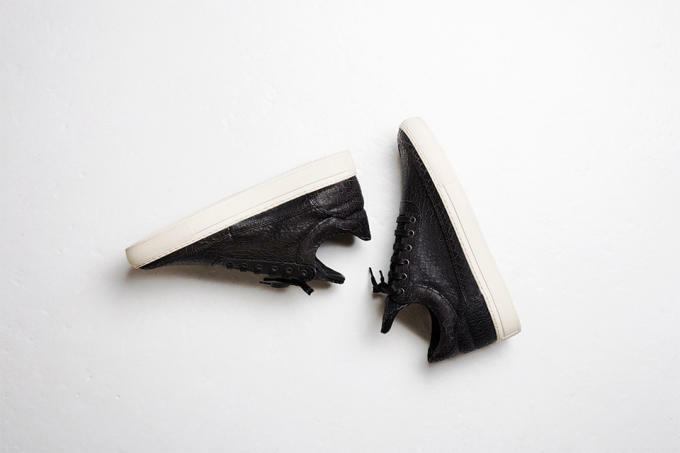 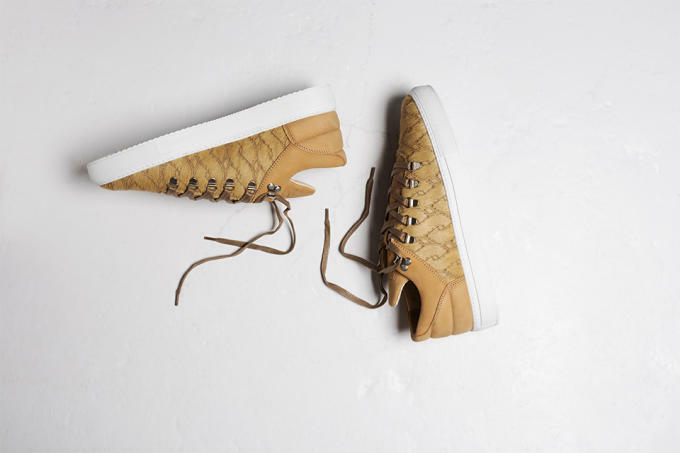 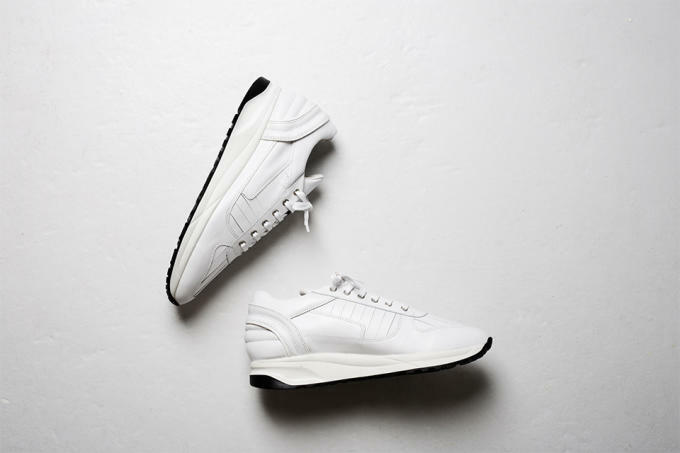 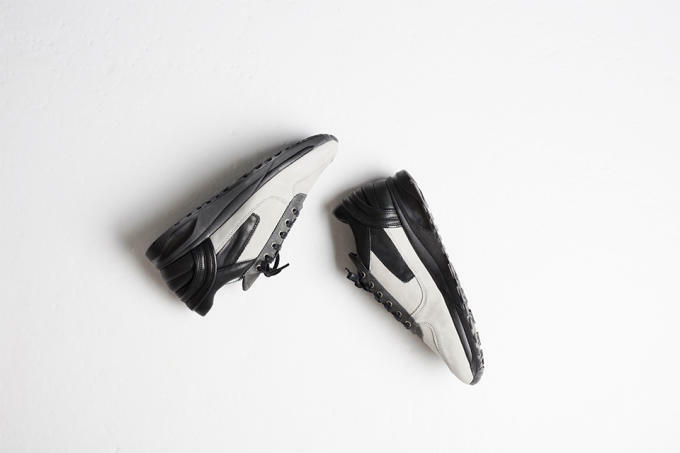 For its final Fall/Winter 2015 launch, Filling Pieces has prepped 16 different styles including the introduction of Steel Black, which blends leather and tanned nubuck, the crushed leather Death Valley, the Piegavolox with pleated and stitched leather, the Pony Woven (pictured above), the quilted Italian leather Quilted Squares, and a new Neoprene 2.0 take on the Transformed style. 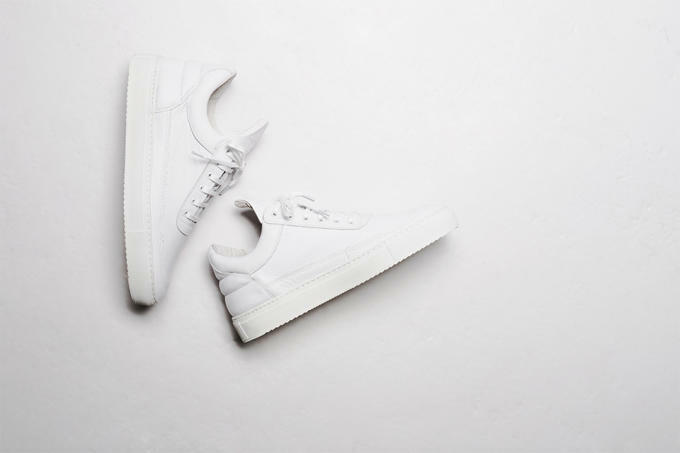 Whether you prefer to keep it subtle and understated or stand out with luxurious materials, there&apos;s a little something for everyone in this collection. 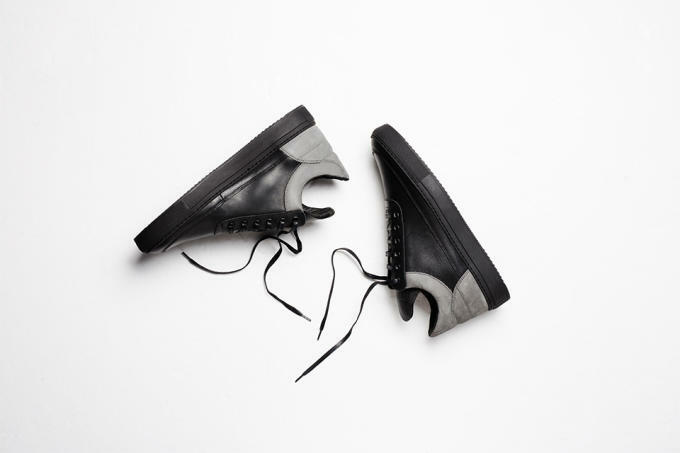 With prices ranging from $200 (Steel Black) to $544 (Piegavolox), this latest spread is now available from select retailers and Filling Pieces online.